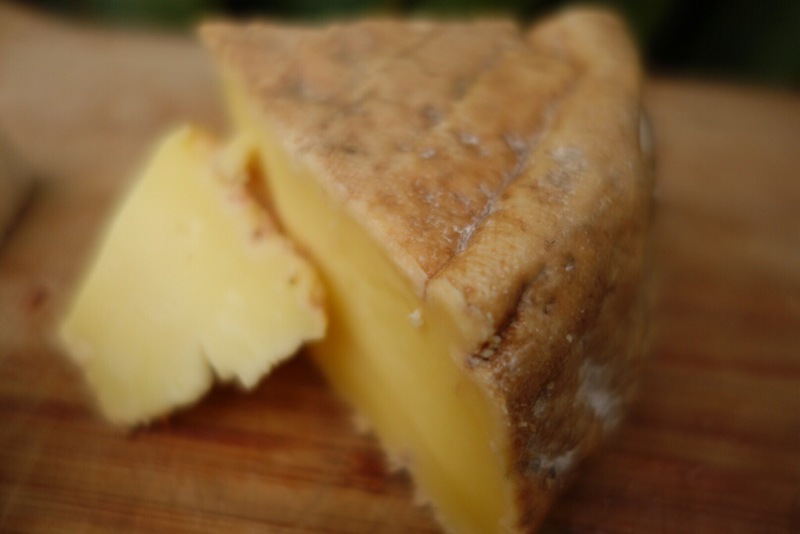 Kinzett Creek is a delicious cheese to nibble with a malty ale or a rich white wine. 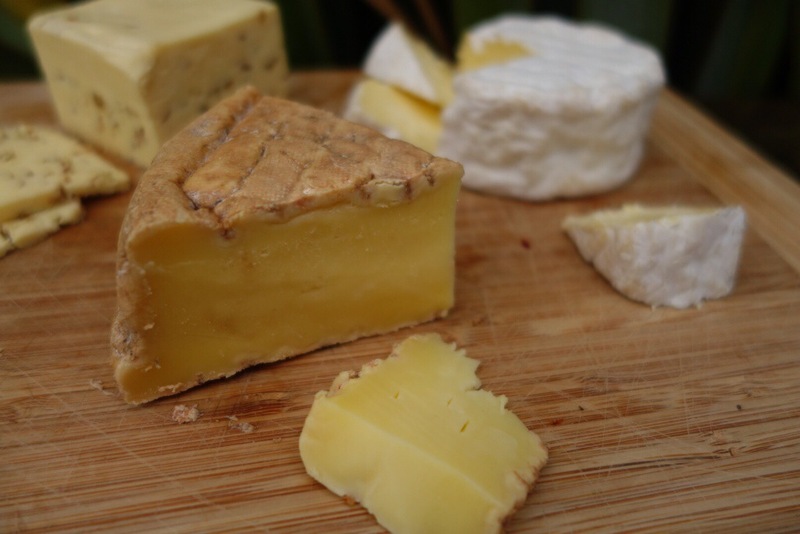 You need good milk to make good cheese, and the folks from Wangapeka must have some fine dairy ‘cos these new kids on the cheese block are making some good cheese. 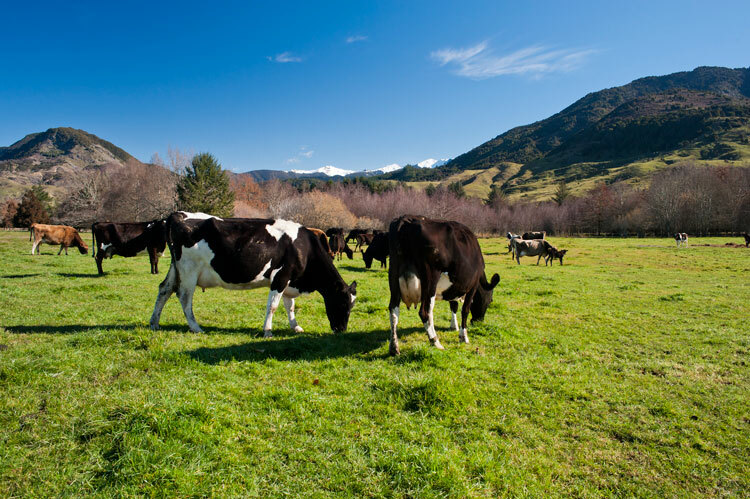 Wangapeka is the lovechild of husband and wife team Daryl and Karen Trafford, he tends the cows, she makes the cheese, right there on their farm in the Nelson area. I love the care they are taking with their milk. They have a winter and a summer herd of Jersey-Fresian crosses which are milked just once a day. This reduces the stress on the cows and leads to better milk. Making the cheese on the farm also means the milk doesn’t travel, so it doesn’t bruise in transit. The quality of milk is important for cheese, and some cheeses like Parmigiano Reggiano have restrictions on how far the milk can travel. 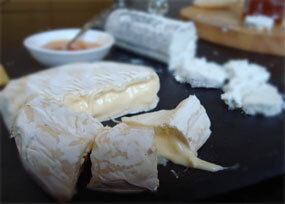 The result is a range of full-bodied tasty cheeses. Big in the mouth, all creamy velvet. This Cumin Feta was great in a salad. The Trafford’s are making a wide range of cheese, and inside John’s carefully wrapped package I found Cumin Seed Feta, a Camembert-style and the most delicious washed rind. Thanks to John I had a delicious selection of cheese to nibble. Kinzett Creek, their washed rind really stood out to me and I’ve bought several more pieces over the last few weeks. It’s a Swiss-style washed rind, a smooth nutty cheese with an umami tang that lingers on the tongue. Don’t worry about the rind, it’s looked a bit scary on a couple of the pieces I’ve had, so just eat around it as it can be a bit gritty, savouring the sweet gold inside. 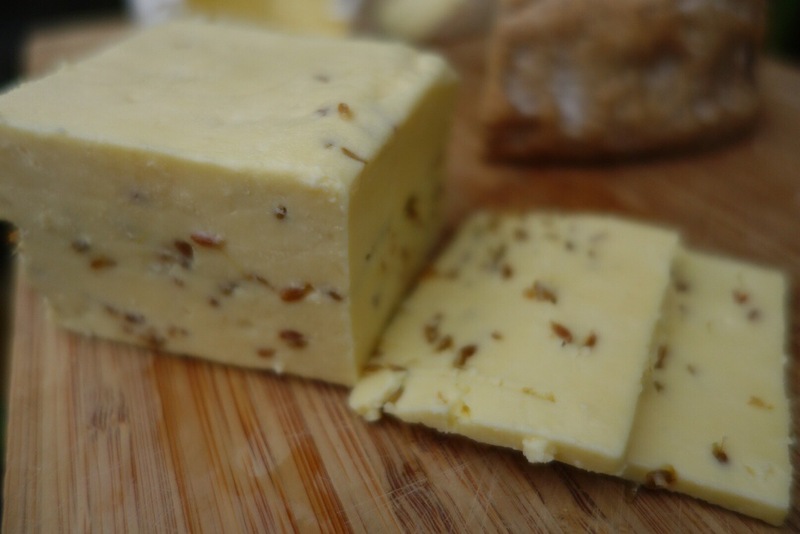 This is nibbling cheese, it worked great with both white wine, chardonnay and a viognier, and came on all fondue-creamy with an Old Speckled Hen English Ale. The beer’s malt joined with the cheesey sweetness and left us savouring a deliciously chocolate mouth feel. Look for Wangapeka at Moore Wilsons, or check them out online. Sounds lovely and what a life!